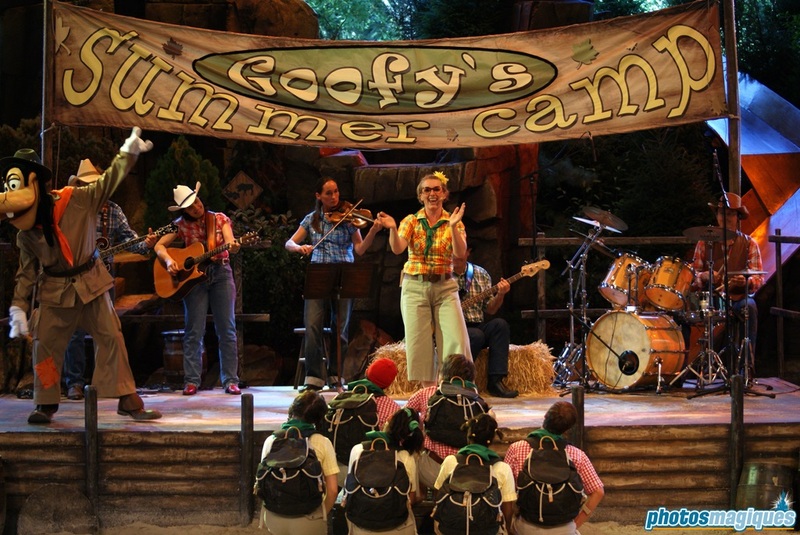 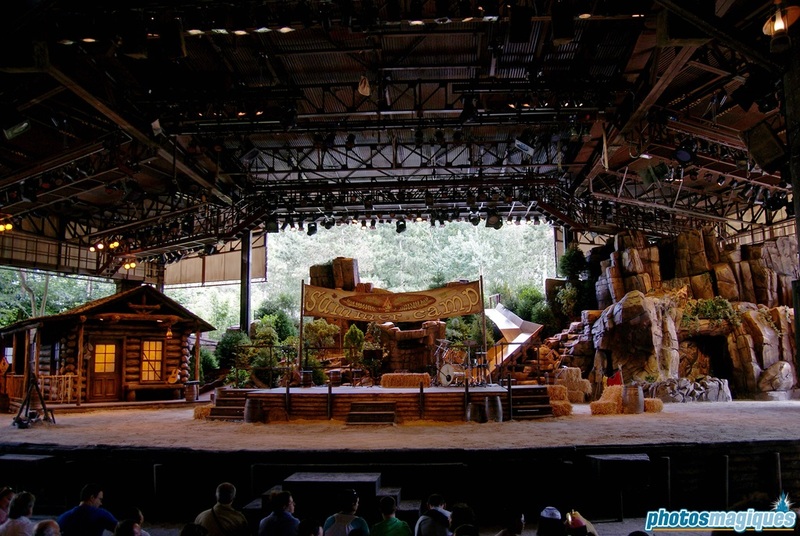 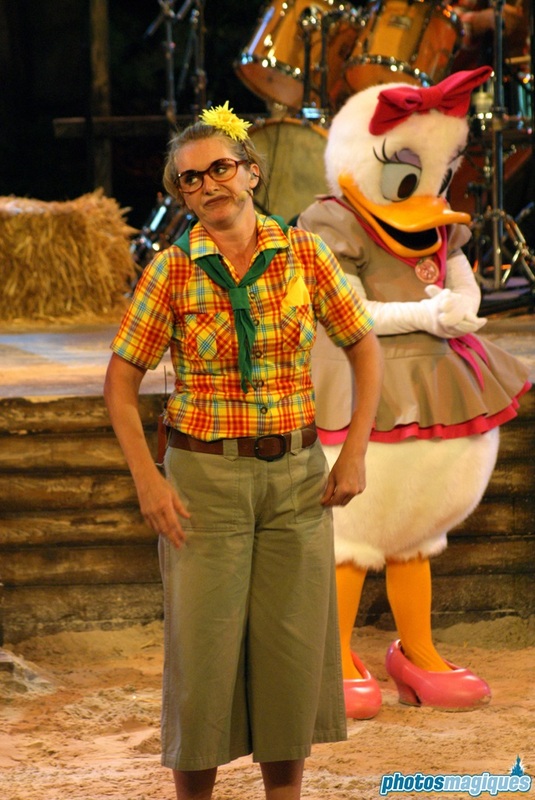 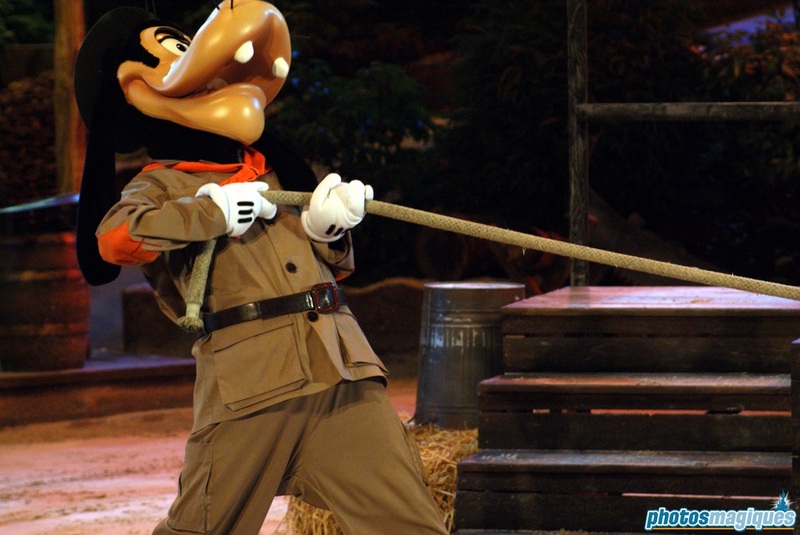 Goofy’s Summer Camp was a show at the Chaparral Theater in Frontierland in 2009. 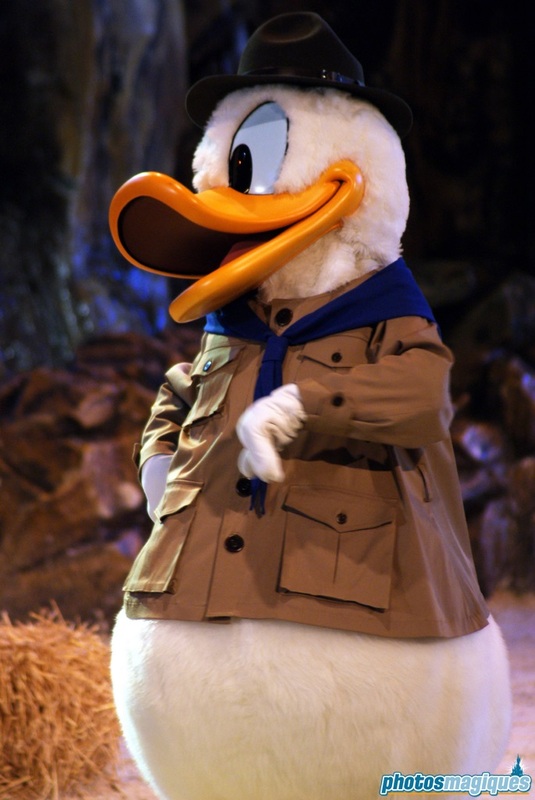 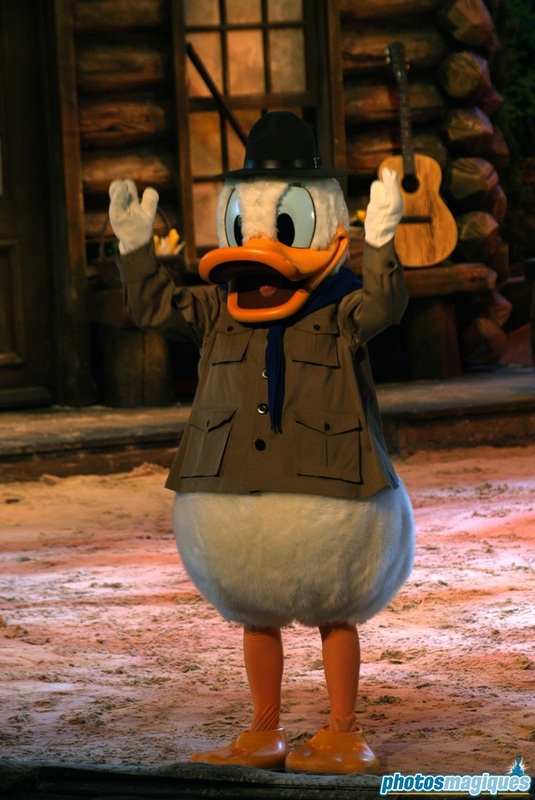 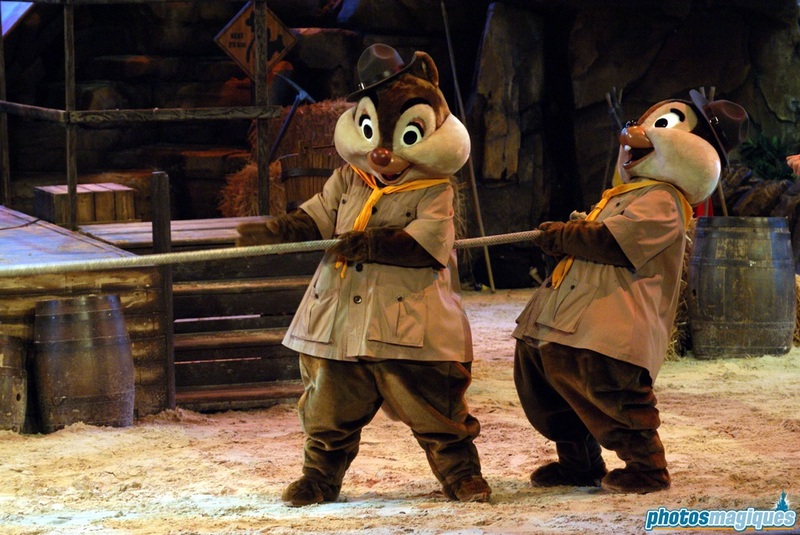 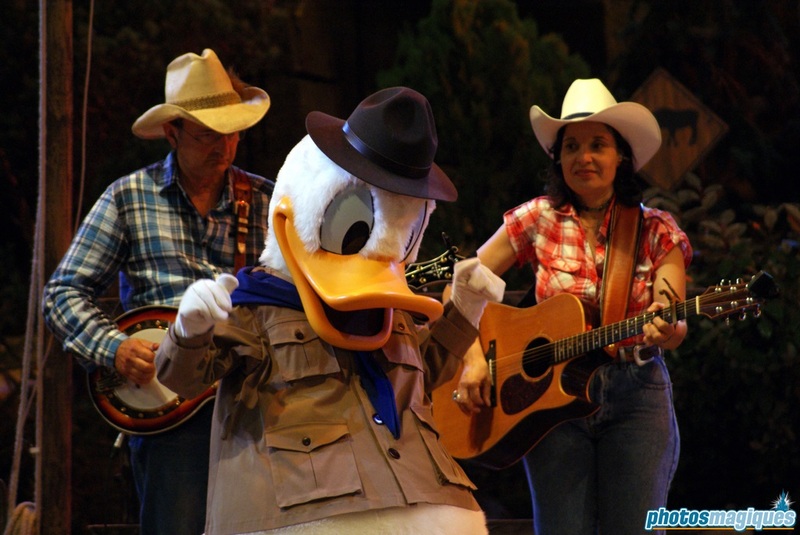 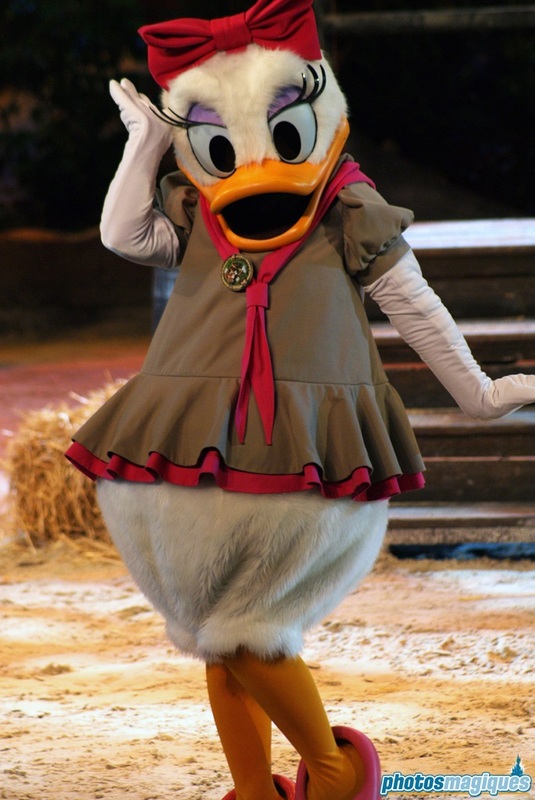 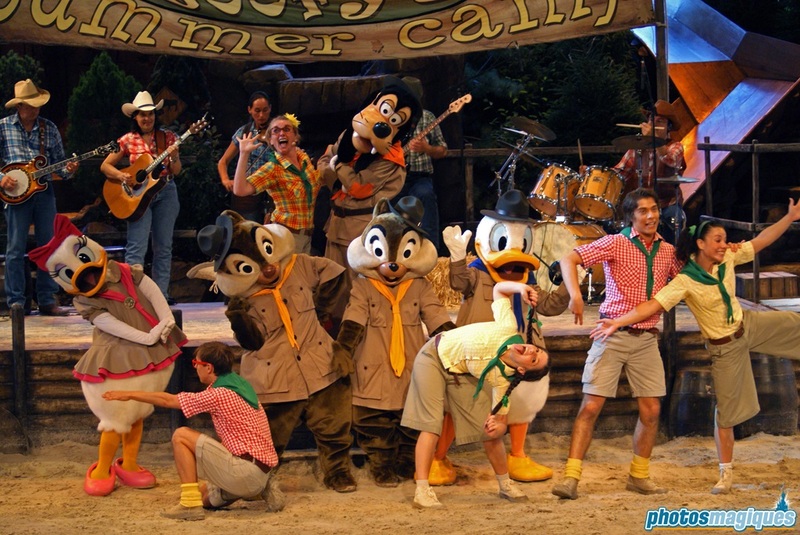 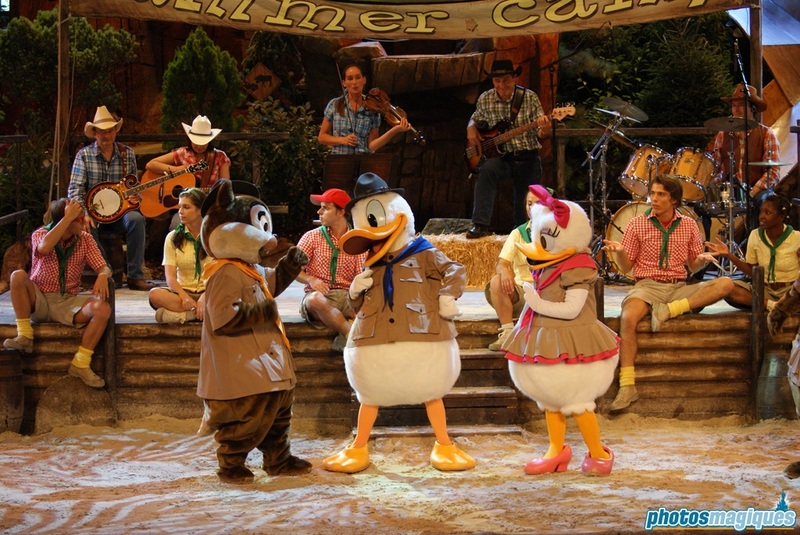 The show featured a live country band, singing, dancing and Disney characters. 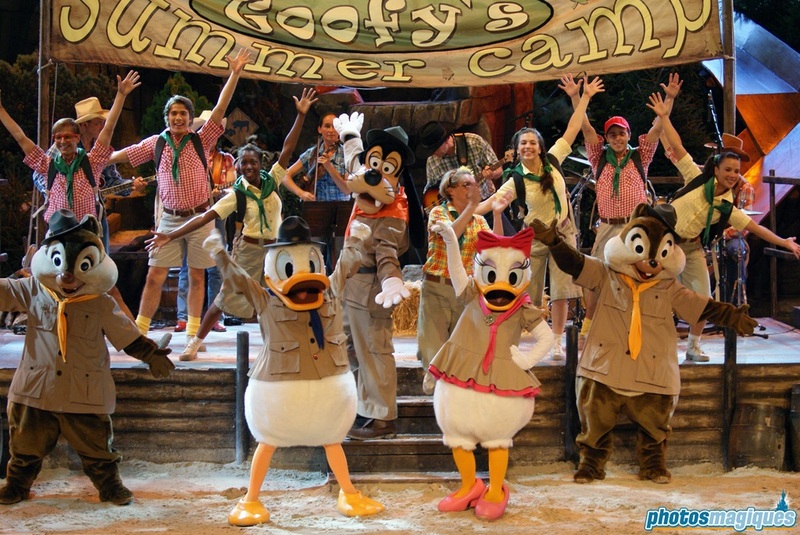 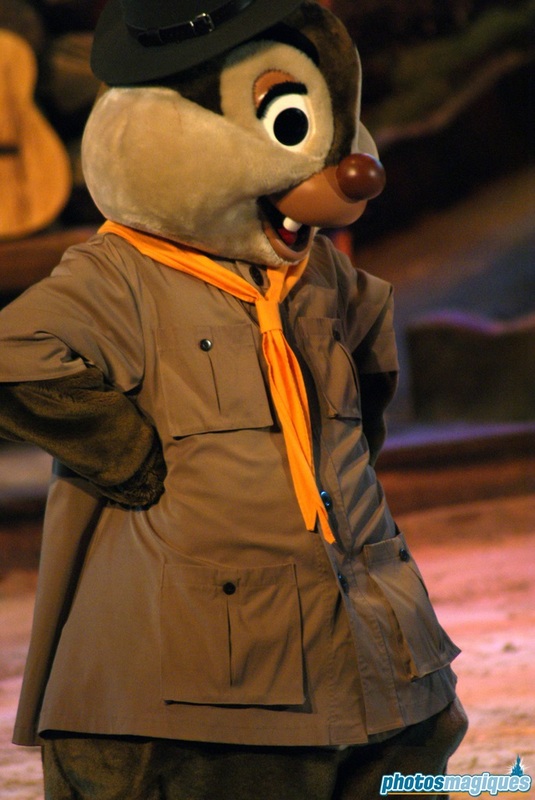 In the show, Chip, Dale, Donald, Daisy and Goofy host a summer camp with the help of camp leader Sarah. 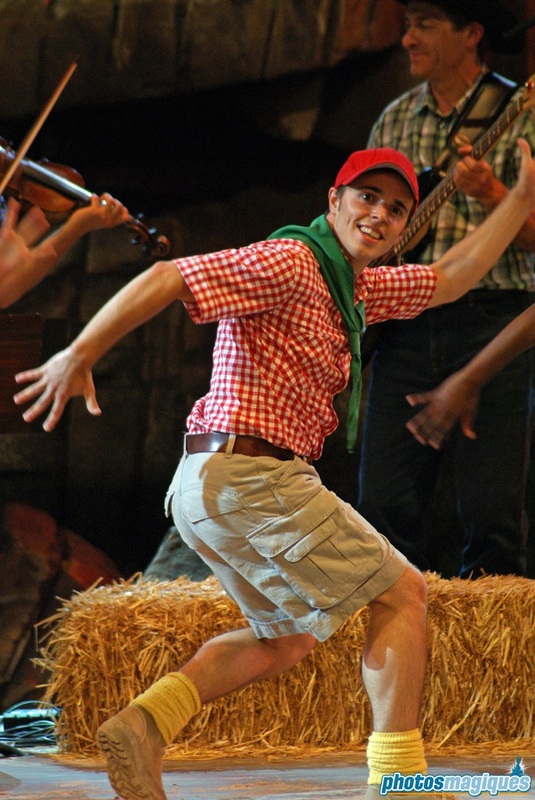 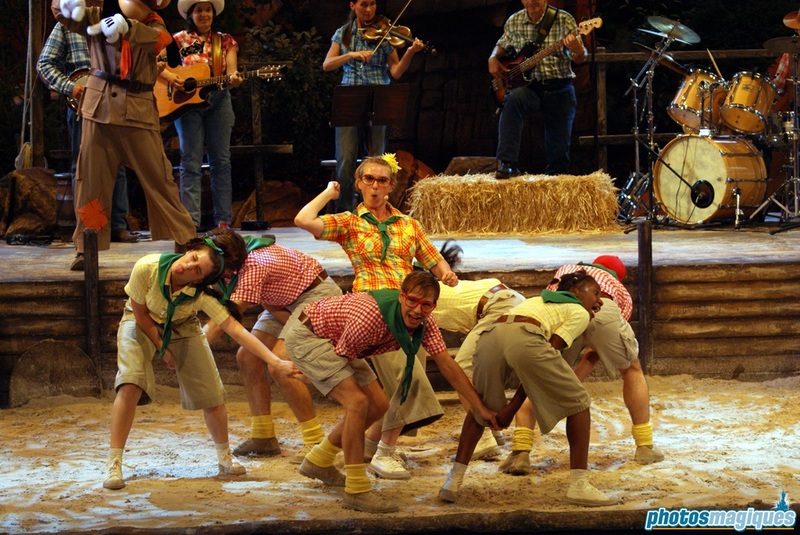 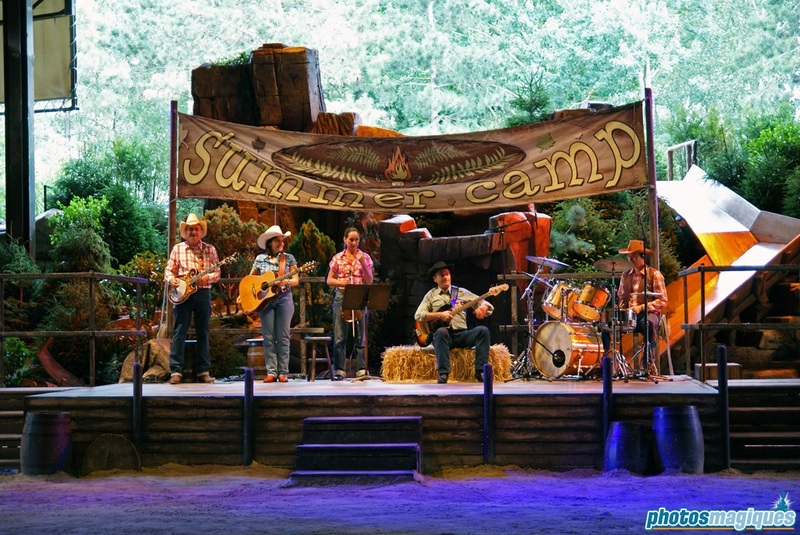 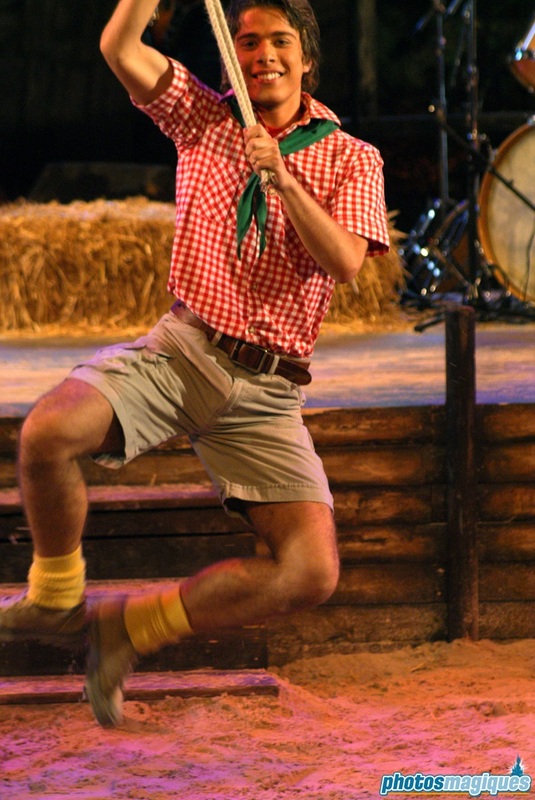 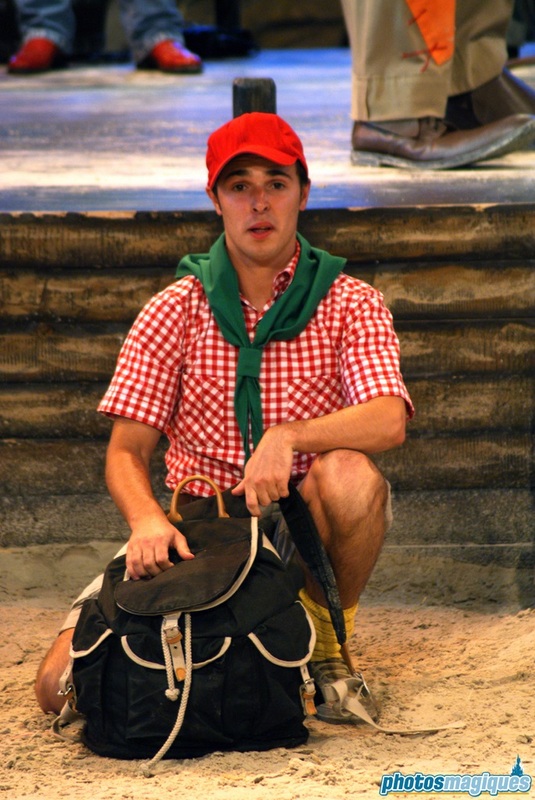 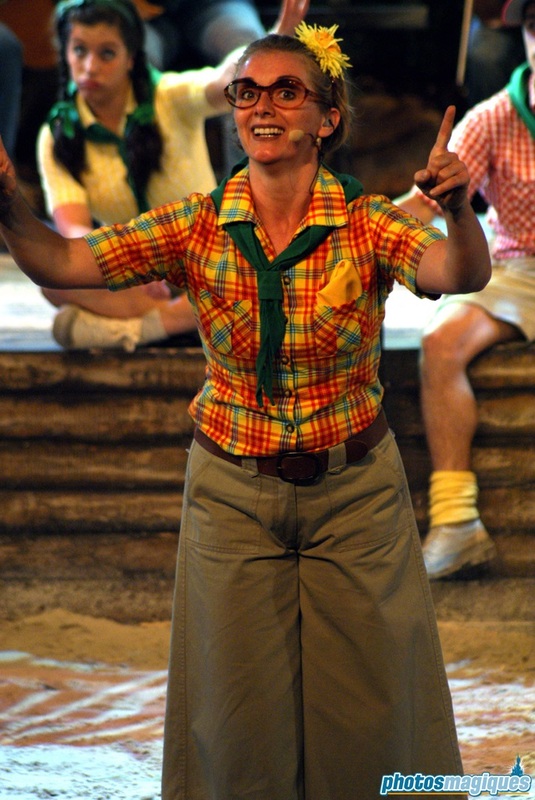 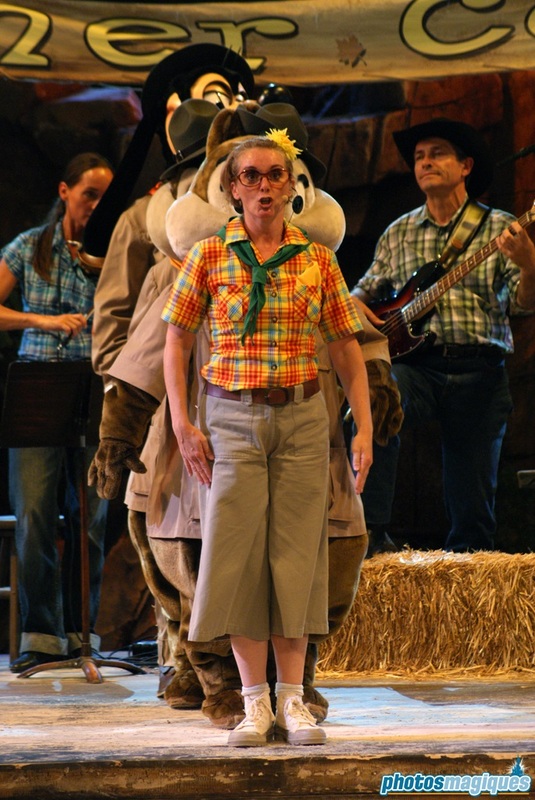 To become a true camper, several tests and games have to be followed which include singing, dancing, rope pulling and animal sound guessing, all involving children and guests attending this spectacle. 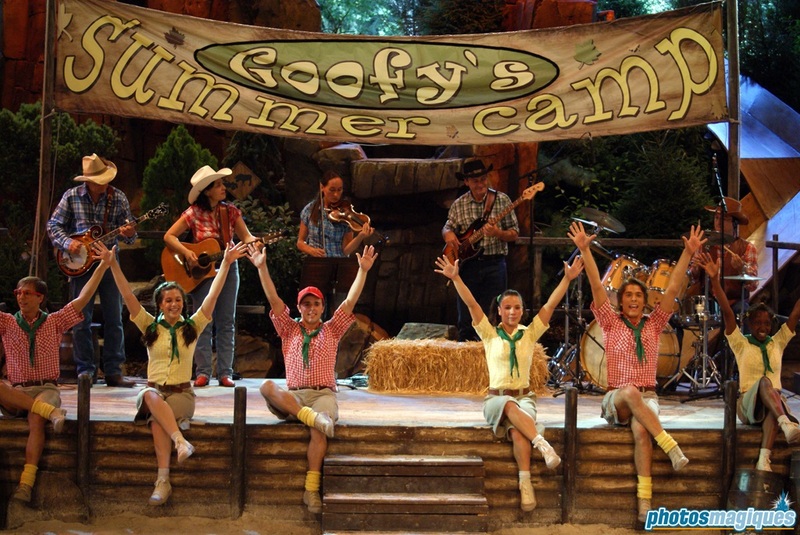 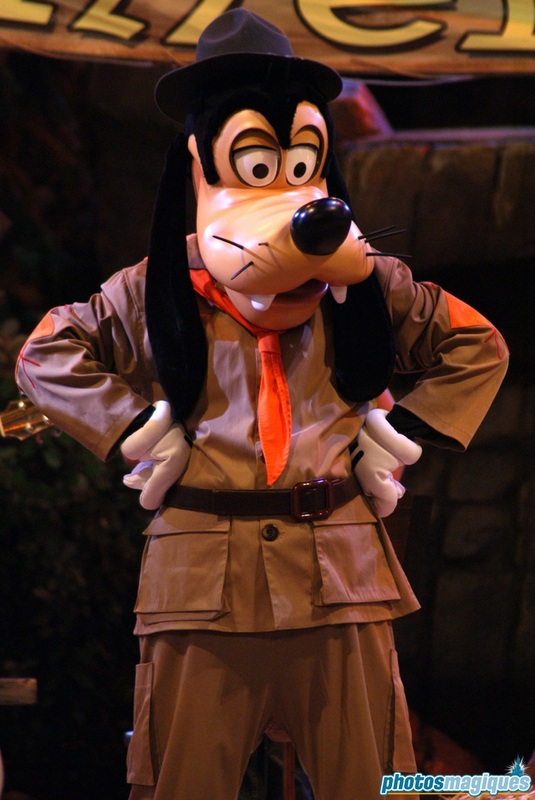 Goofy’s Summer Camp replaced Tarzan La Rencontre in the summer of 2009, but didn’t return the year after. 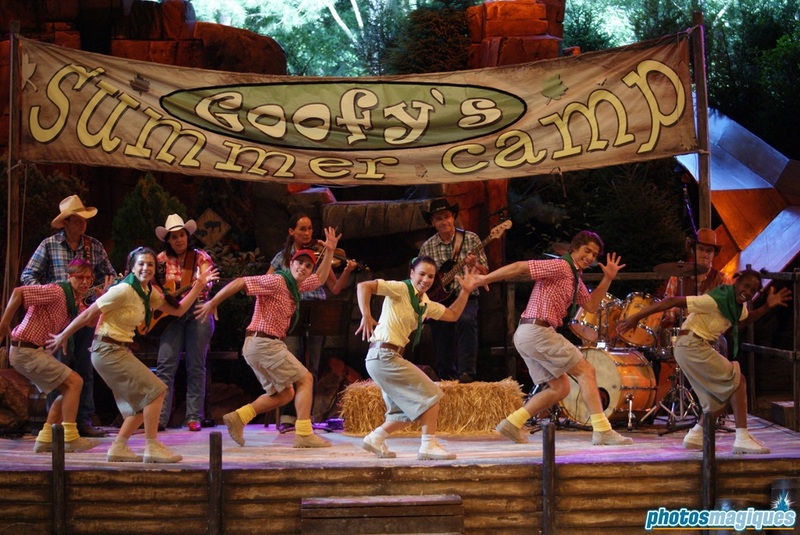 This show was short lived .